The next big thank you is to The Grahams, Alyssa and Doug, who released the wonderful “Glory Bound” album this year and toured the UK to support the album. 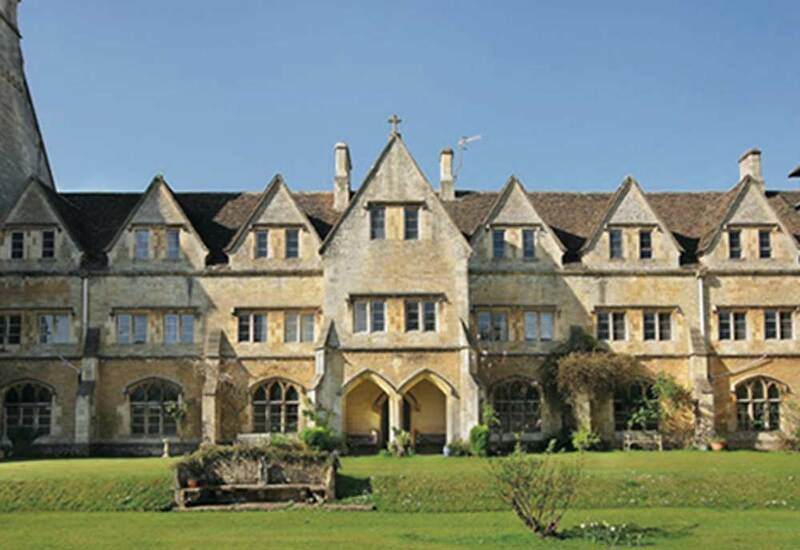 Here are some of their suggestions for little escapes while you’re on the road in the UK. Touring is what we do. Playing music together and with other likeminded musicians is our way of life. However, sometimes as lovers we need an escape from ‘the rest of the band!’ This is not just a list for musicians (though many artists may find it helpful while on tour in the UK). Lovers, musicians, tourists and wandering bards alike, we all need to get the f*ck away from our ‘mates’ sometimes. 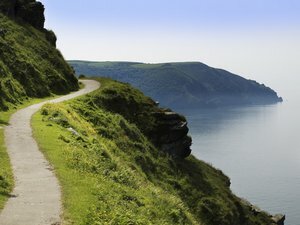 Originally created by coastguard, patrolling the south west peninsula looking out for smugglers, this trail is the walk of a lifetime. It doesn’t get more romantic or adventurous and it will feed your soul and clear your mind. You can walk 630 miles of unparalleled coastline making up the longest national trail in the UK. The wildlife, geology and scenery are breathtaking and inspiration abounds. The path starts at Minehead in Somerset and runs along the coastline into Cornwall and continues into Devon ending at Poole Harbour. Spend a few miles or a few days releasing your soul and getting back to zero. It will help the music, the friendships and the rest of the tour! All over the UK, if you keep your eyes open you can find handmade, gourmet chocolates galore. Chocolate is a way to tame the savage beast and the cranky musician! Shrewsbury has a few great chocolate stops. You’ll leave smiling ear to ear and a few pounds heavier but it’s worth it! The Chocolate Gourmet is a great first stop. Grab a variety of locally made and exotic goodness. We gravitate towards the dark chocolate and left with some J. James Chocolate Firecrackers, Willie’s Cacao and Marou Friseurs De Chocolat. YUMMY! For a real chocolate treat head over to the Shrewsbury Market and visit Ms. Melanie Fallon at BonBonniere. 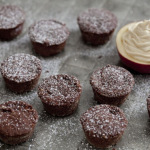 Her chocolate treats are all handmade and to die for! She was also named the Diamond Award winner in the Heart of England Foods Awards. Her chocolates will enhance your mood and make any touring a sweet delight! What better way to find romance (and serenity) than wandering about the extensive rose gardens at Belfast’s Botanic Gardens. 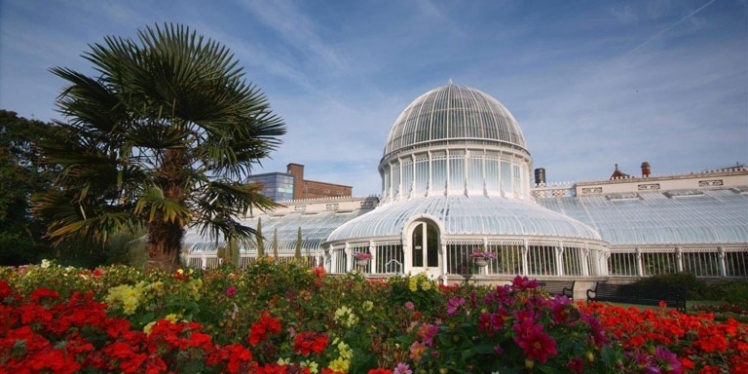 Established in 1828, these gardens are an important part of Belfast’s Victorian heritage. Visit the Palm House and the Tropical Ravine and lose yourself in the intoxicating scents of tropical plants, seasonal flowers and birds of paradise. This stop is sure to open your senses and clear your head. Just make sure to tell your lover NOT to pick a rose for you! Sometimes you don’t have to go far to escape your bandmates and grab some romance with your better half. On this tour to the UK we had the great privilege to perform at the famed River Cottage, home of award-winning chef Hugh Fearnley-Whittingstall. 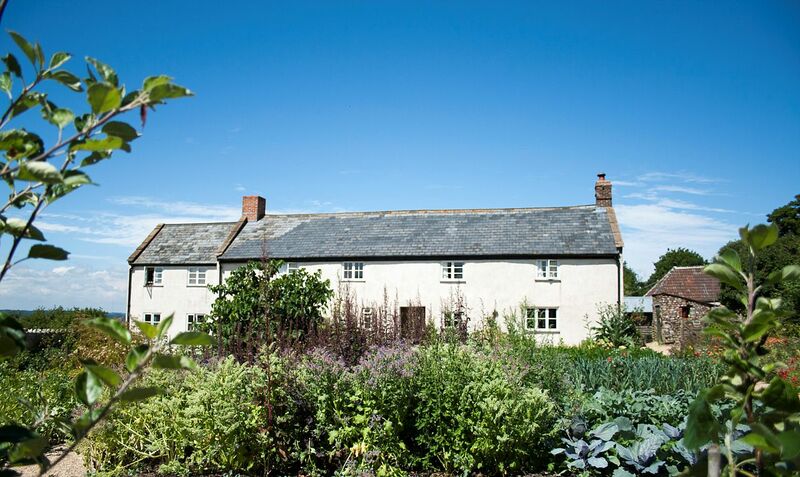 For an extra special and incredibly romantic afternoon hit the River Cottage Farmhouse Lunch. It’s a beautiful way to experience amazing food and take in the serene rural surroundings. Everything is locally sourced and you can taste the absolute passion in the preparation of these creative and unforgettable dishes. It’s just like a great country song… simple. Three chords and the truth.